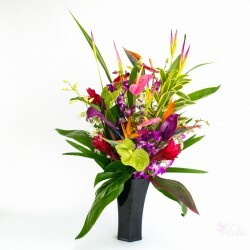 Category: Hawaiian Tropical Flower Assortments. 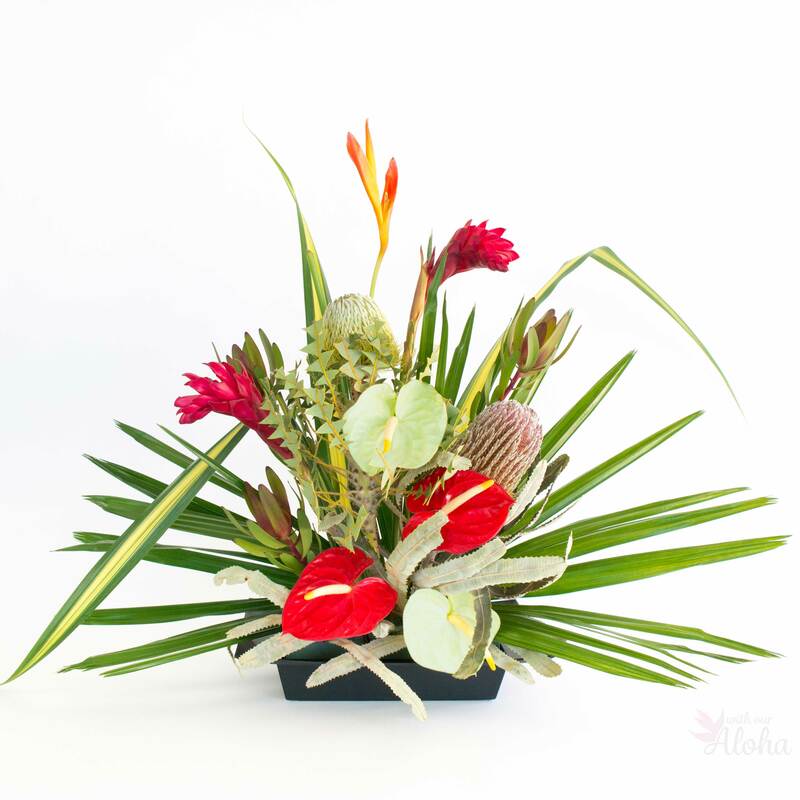 Hawaiian holiday flowers in perfect tropical reds and greens bring Aloha to any celebration. 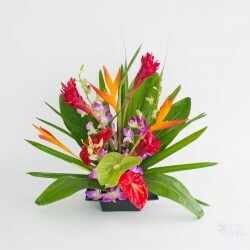 This Hawaiian flower selection was created for the the Christmas season but it is right for any occasion, celebration, memorial. Or just to send your personal message of ‘Aloha’. Red Maui banskia are a most unusual flower. They are large with cone shaped head. The flower is covered with tiny, soft spikes. These are the largest flowers in this assortment. It is related to Safari Sunset, a rose like red flower also called leucodendron. 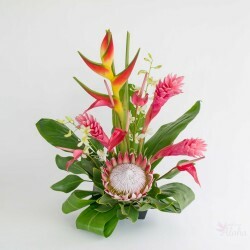 Red ginger is a tall, long stem bright red bloom. 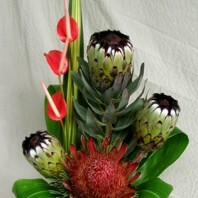 Red ginger will add height to your arrangement. 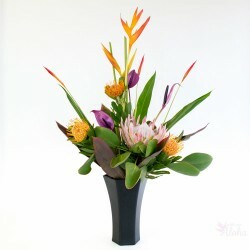 Tropic fleur heliconia is a tall gold and orange bloom. It is sometimes mistaken for a bird of paradise flower that has not opened. 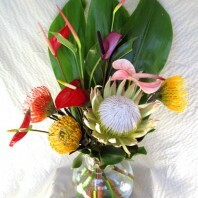 To complete these Hawaiian holiday flowers we’ve included classic anthurium. 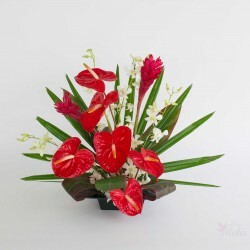 Red and green (midori) anthurium are tropical favorites. 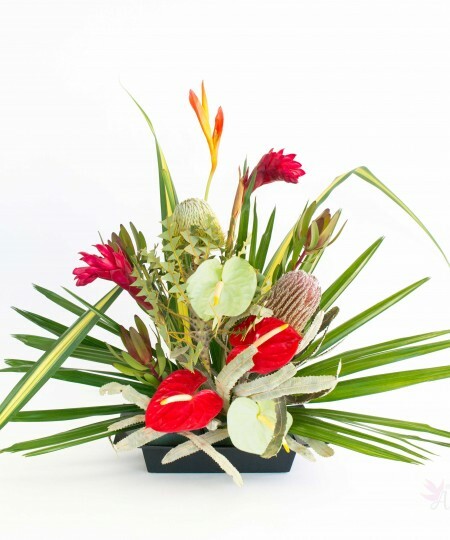 Fill in around the taller flowers with anthurium cut to any length. 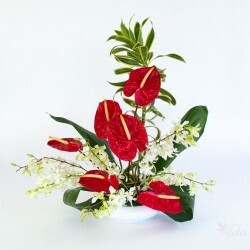 Anthurium are long lasting tropical flowers. Keep them at room temperature. Frequent water changes mean they can last more than a week and sometimes two weeks. 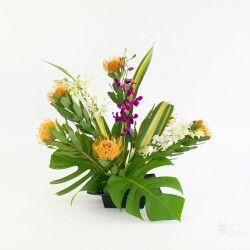 In addition to flower stems we’ll add wide, green raphis palm to back your arrangement. Green and yellow hala leaves add more color and fill. 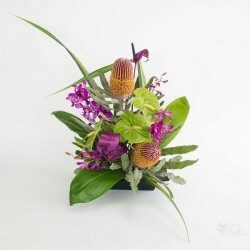 We’ll send all the flowers as full length stems so you can create your own personal arrangement. Or follow the DIY instructions linked below. Make any time of year and any place like Christmas in Hawaii. 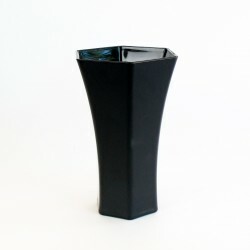 Full length stems are sent and can be arranged as preferred. Available in 6. 12 or 24 stem assortments.